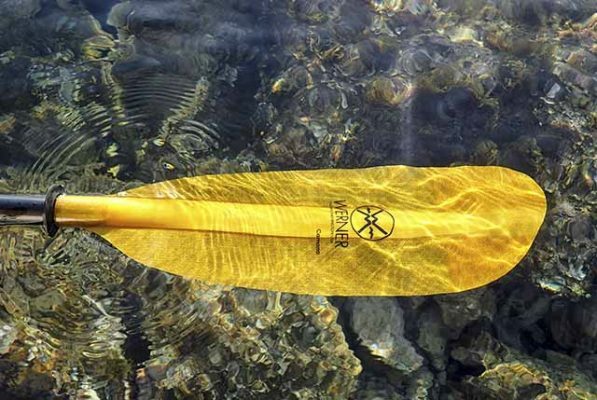 Menorca Kayak 360º is the sea kayaking tour around Menorca in stages. 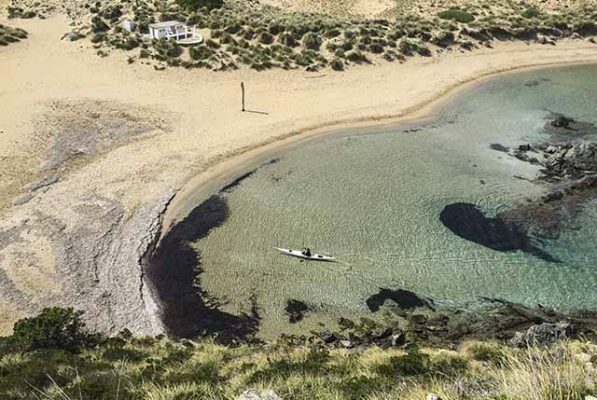 Runs around its unspoilt coastline, full of surprises and great contrasts. If you don’t want to complete the 360º tour all at once, you can also make the 180º North or 180º South tours. Tours are organized with small groups and are leaded by guides with extensive experience and wide knowledge of Menorca. 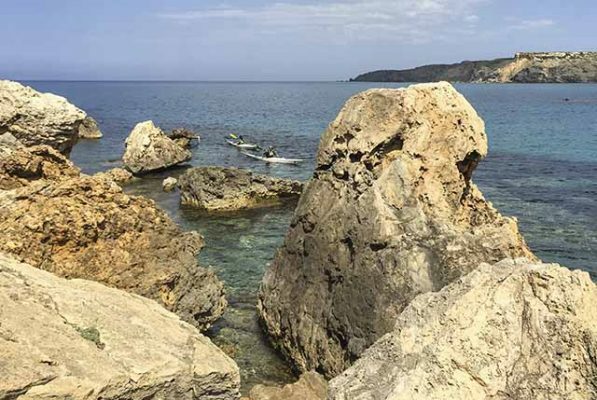 The reservation includes the rental of kayaks and essential equipment for the activity, as well as accommodation and transfers of participants and luggage. 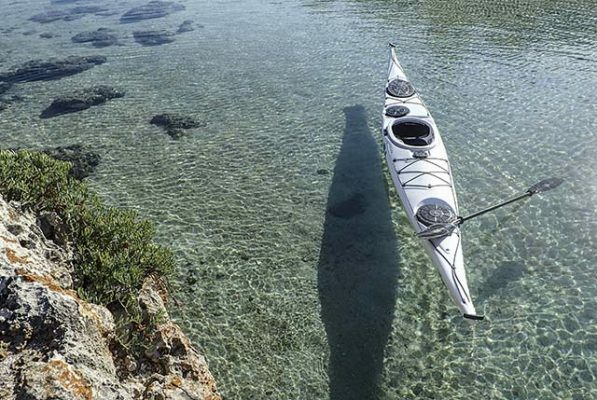 Menorca Kayak 360º is ideal to be done in any season. Don’t think that it is a summer activity only, on the contrary: in the other seasons is when the island looks at its best! 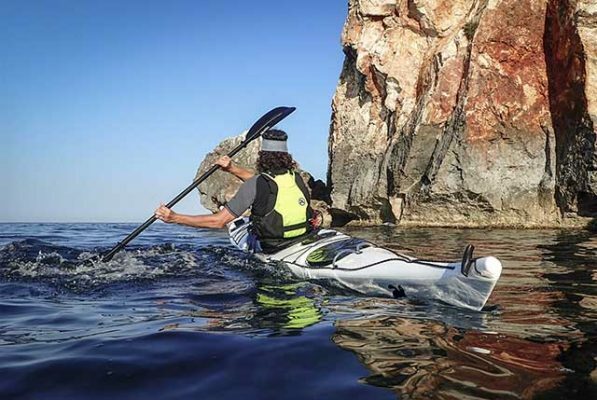 Menorca Kayak 360º circumnavigates one of the best preserved islands in the Mediterranean coast. 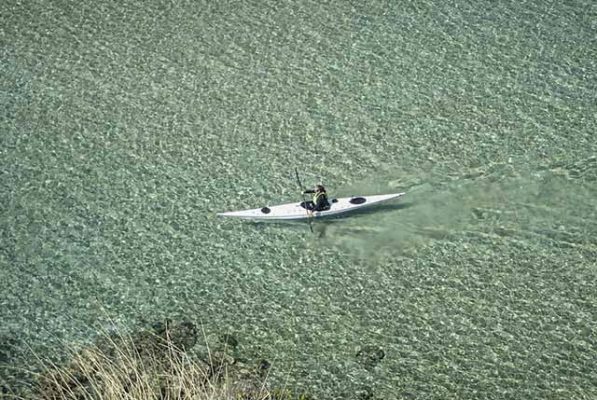 Thanks to its geological diversity, the coast of Menorca becomes an amusement park for the sea kayaker. 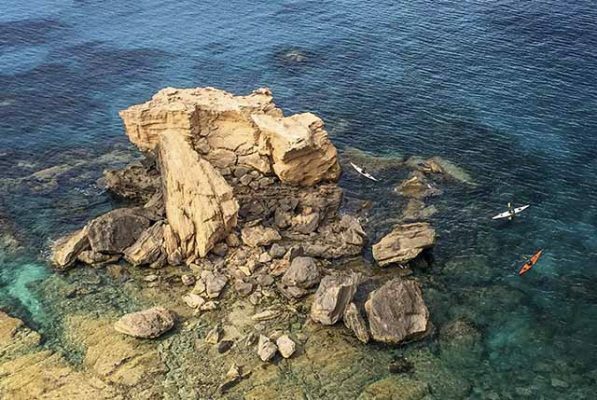 Behind every cape, a new surprise is awaiting: beaches, secluded spots, caves, natural bridges, cliffs… Sea kayak is, without any doubt, the best way to explore them. 40º Nord is a small company inspired by our love for the island and our passion for sport in nature. We specialize in providing the tour around Menorca by foot, cycling and sea kayaking. We base ourselves on a personalized service, first hand knowledge of Menorca and respect for the environment and culture of the island. We are a travel agency with registration number AV0019ME. Camí de Cavalls 360º is a hiking and cycling route in self-guided format. It is from the same family as Menorca Kayak 360º and consists in the tour Menorca in stages through the GR 223, an ancient trail of 185 km. 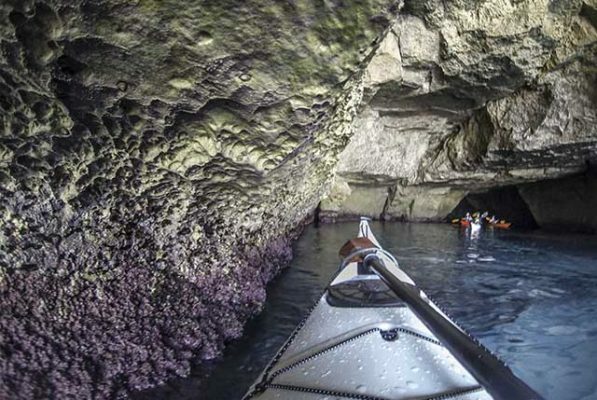 It is, along with the kayak, the best way to discover the great nature and cultural wealth of the island. Once a year, Camí de Cavalls 360º becomes a stage race: the Epic 360º. Menorca Kayak 360º can be done in three different tours: the 360º tour around Menorca, or one of the two 180º halves: North or South.